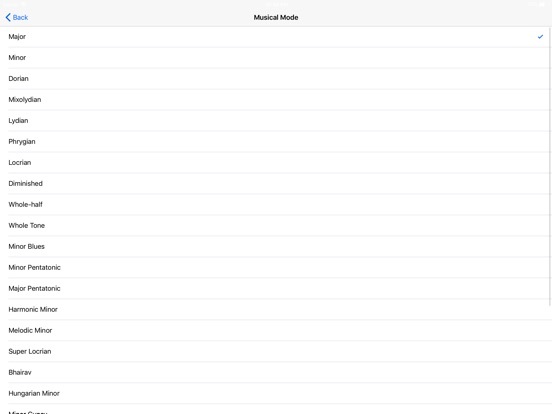 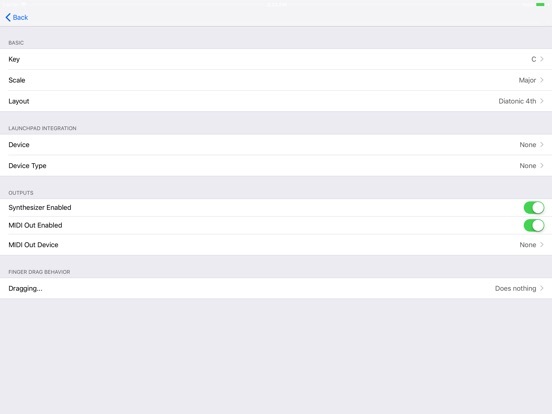 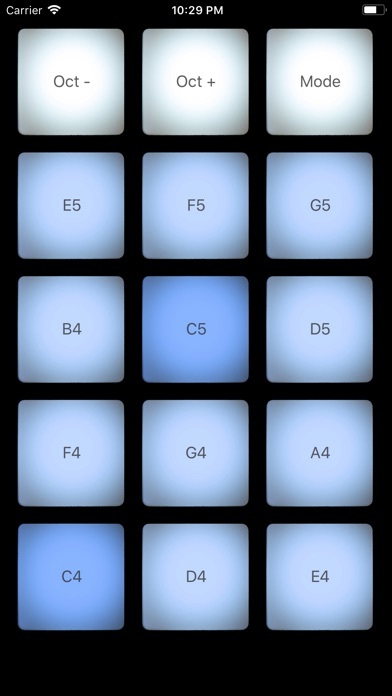 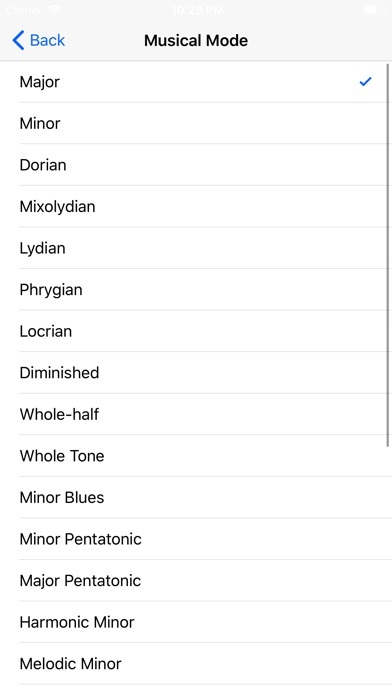 GridInstrument lets you play your iOS device like a musical instrument. 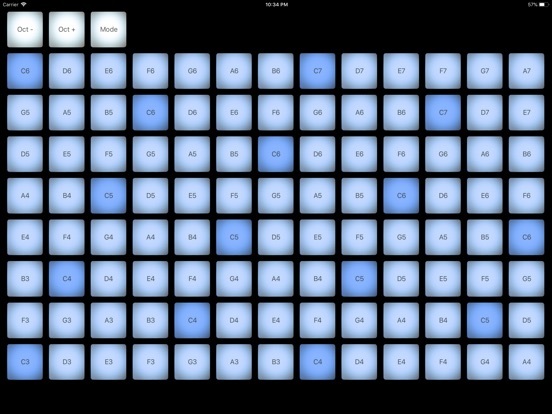 Instead of a piano keyboard, notes are arranged on a grid. 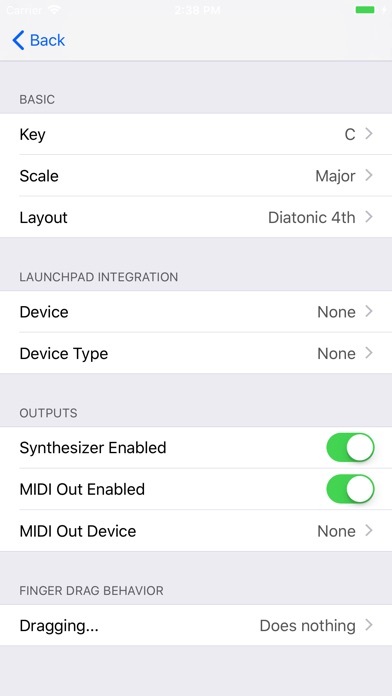 It also lets you hook up your Launchpad device (using the Apple Camera Connection Kit) and play that as well!